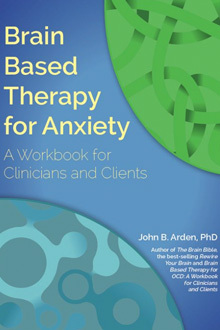 ONE OF A SERIES OF BOOKS BY JOHN B. ARDEN PhD presenting practical strategies to help you improve your memory and survive PTSD, OCD, PANIC DISORDER, ANXIETY, and JOB STRESS. 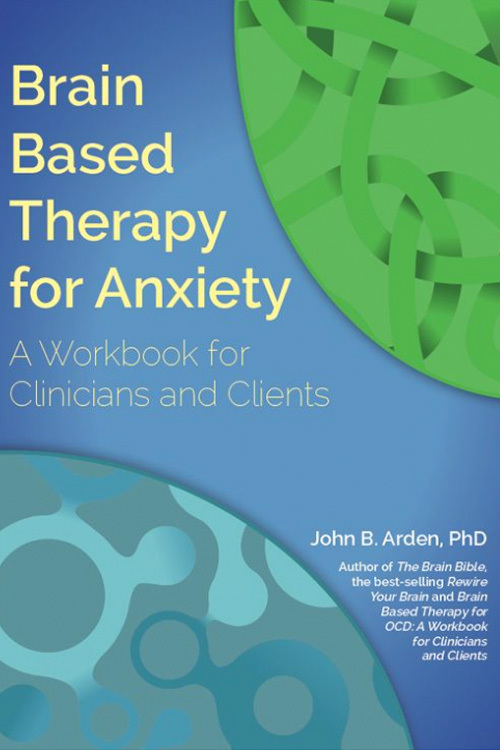 The Brain Based Therapy for Anxiety Workbook for Clinicians and Clients is a practical workbook that provides the reader with a clear understanding of the underlying causes of their anxiety, the triggers, and gives practical solutions for healing. Through easy-to-complete exercises and accessible explanations, the clinician and the client explore who and what causes anxiety and how to better effectively cope. Worksheets, reflective questions, and meditations provide a complete guide that you will use time and time again. Learn how the two hemispheres of the brain process emotion differently and how to balance their activity. Rewire the brain, tame the amygdala and create new brain habits. Learn how dietary changes can tune up the brain to reduce anxiety. Relearn calmness and change the way you feel.